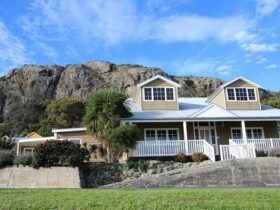 Rocky Cape Retreat is a secluded, modern, romantic getaway, where you can enjoy a walk along the foreshore exploring the rock pools, or relax with a glass of wine in the two-person bath on the deck while listening to the waves. 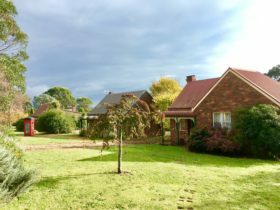 The retreat is more than accommodation; it’s a destination where you can relax and unwind. 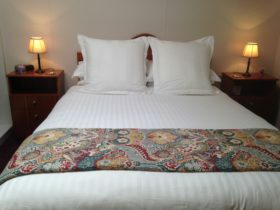 Provisions for a continental and cooked breakfast are provided while you stay in your self contained stand-alone retreat. 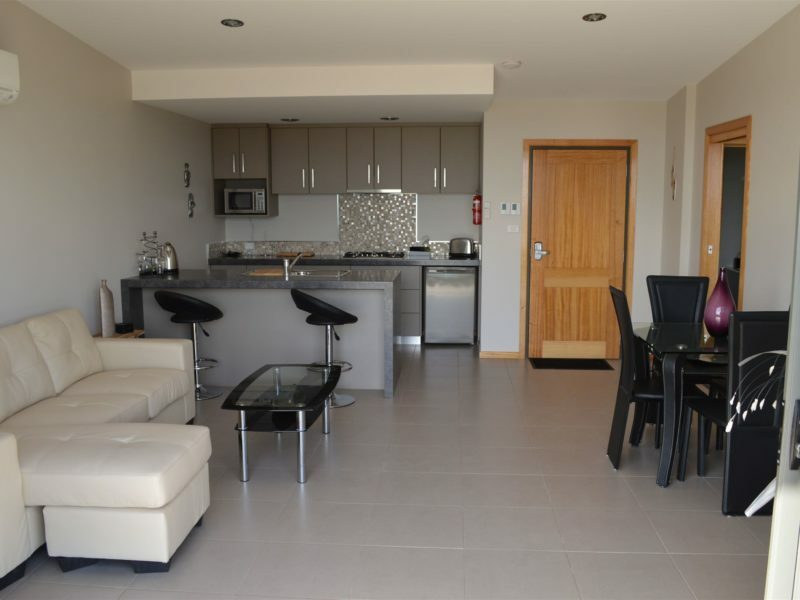 The modern contemporary units have a separate bedroom and ensuite. 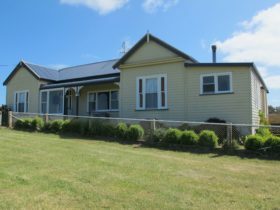 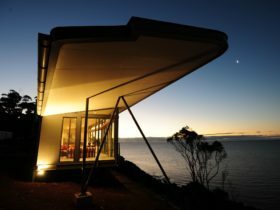 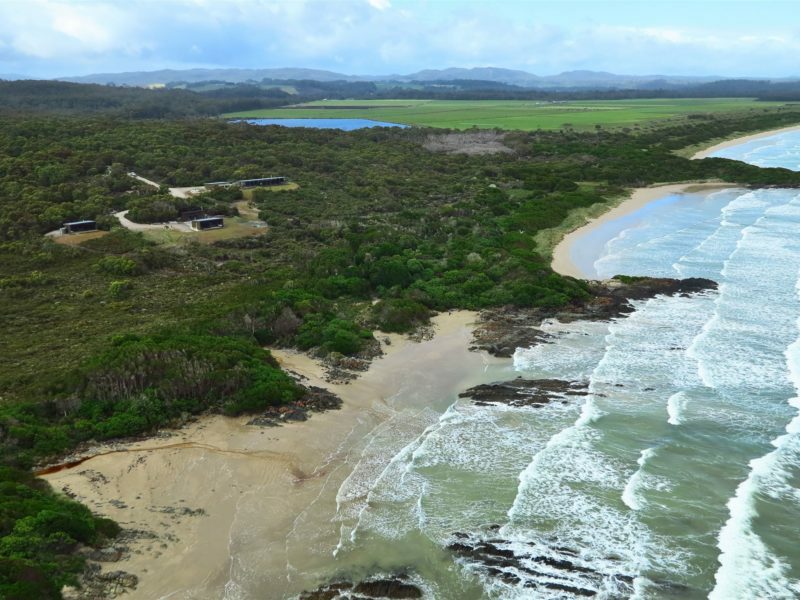 Rocky Cape Retreat is 2.65 km off the Bass Highway on a sealed road halfway between Wynyard and Stanley. 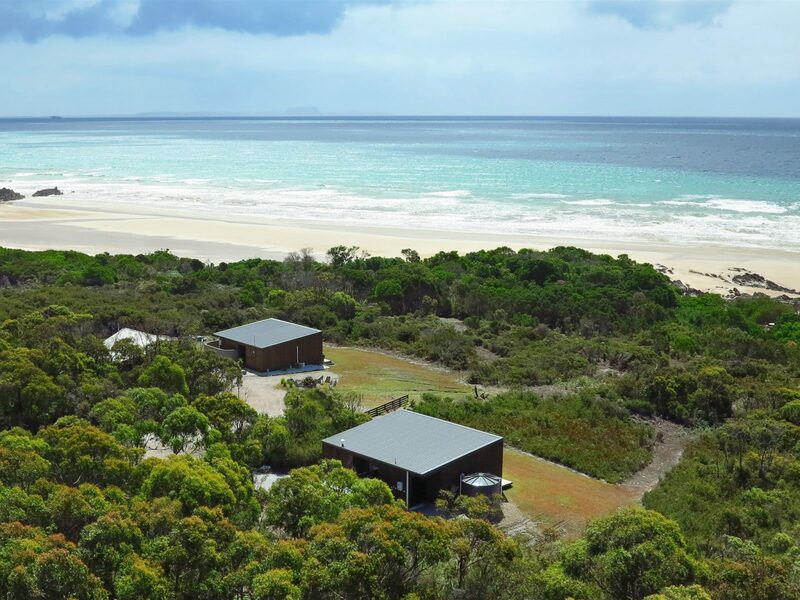 Self contained unit with hooded barbecue, dishwasher, fridge, gas hobs, heated floor tiles, air conditioning, separate ensuite with large shower, king bed and a two-person bath on the deck. 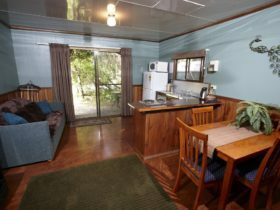 Self contained unit with hooded barbecue, dishwasher, fridge, gas hobs, heated floor tiles, air conditioning, double glazed windows, large shower, king bed and a two-person bath on the deck.